Trailer Axle Manufacturer in Ontario Canada. Manufactured with Dexter Premium Quality Trailer Axle Components or economical offshore equivalents. 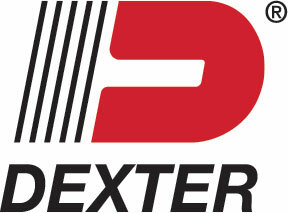 Spring Trailer Axles up to 7000 lb, Dexter made Torsion Axles, Flexiride and Half Axles for your trailer.